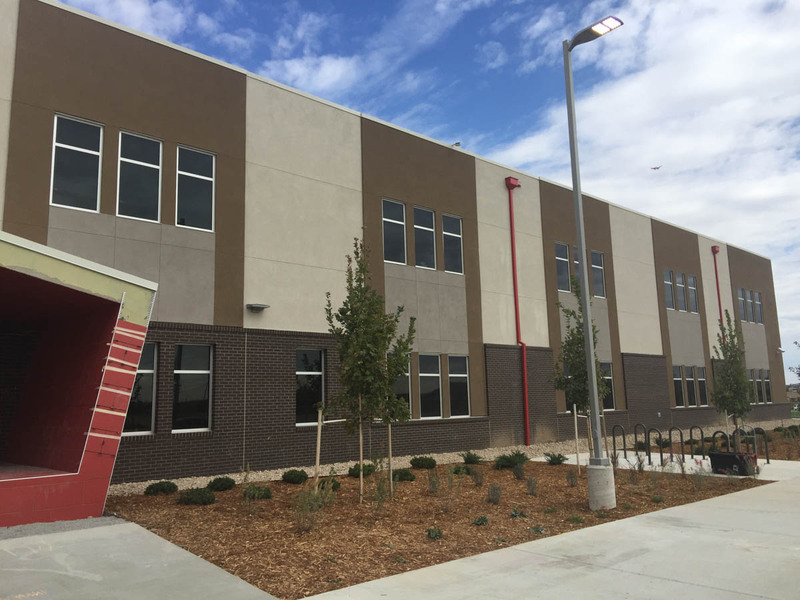 4032xpt Series Project In-Out Casement Aluminum Window 4″ ARCHITECTURAL GRADE Fixed, Projected and Casement Window System The adoption of new and tougher energy codes brought about the need for a new ultra-thermally efficient Architectural Grade window system. This brought about the development of the Manko “xpt” series of windows. The Manko 4032xpt uses an extra wide 36mm polyamide crimped in place structural thermal barrier. Thermal performance is further enhanced by the use of internal “convection barriers”. 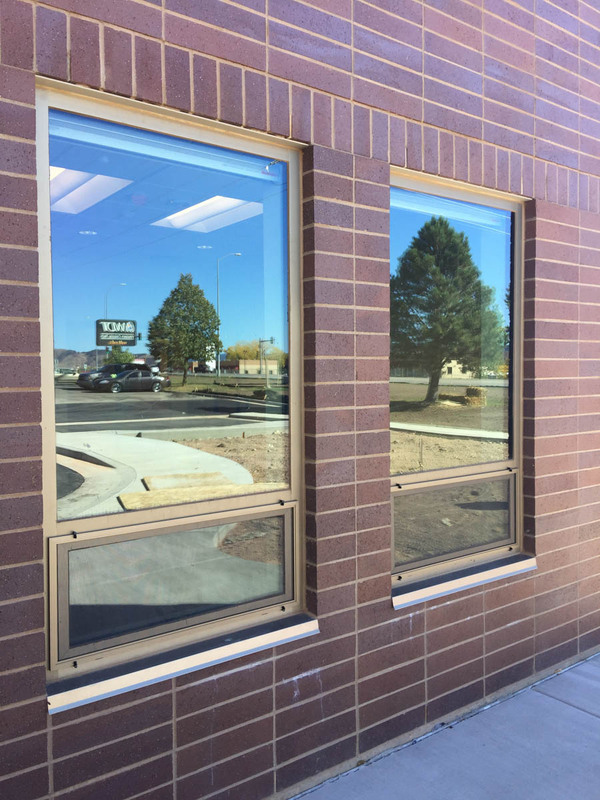 Convection barriers are non-structural inserts that are strategically located in the window assembly to create multiple dead air spaces in the frame assemblies. These dead air spaces greatly increase the overall performance of the window frame. An added benefit of this system is that there is also a significant increase in condensation resistance. While the 4032xpt can be glazed with convevtional dual pane units, it has been optimized to take full advantage of triple pane units. The 4032xpt series carries AAMA Architectural Class (AW), and NFRC 100, 200, and 500 certification. The frame depth is 4” while the operating sash depth is 3 1/4”. Perimeter receptor systems and a full range of panning and snap trims are also available. The flush sash design and dual weathering minimizes air infiltration. Structural wall areas are .125” thick. Main frame construction is mortise and tenon joinery with dual integral screw races. Operable sash use mechanically joined, angle reinforced, mitered corner construction. Interchangeable interior glass stops accommodate glazing infill options from 1” thru 2 1/2”.